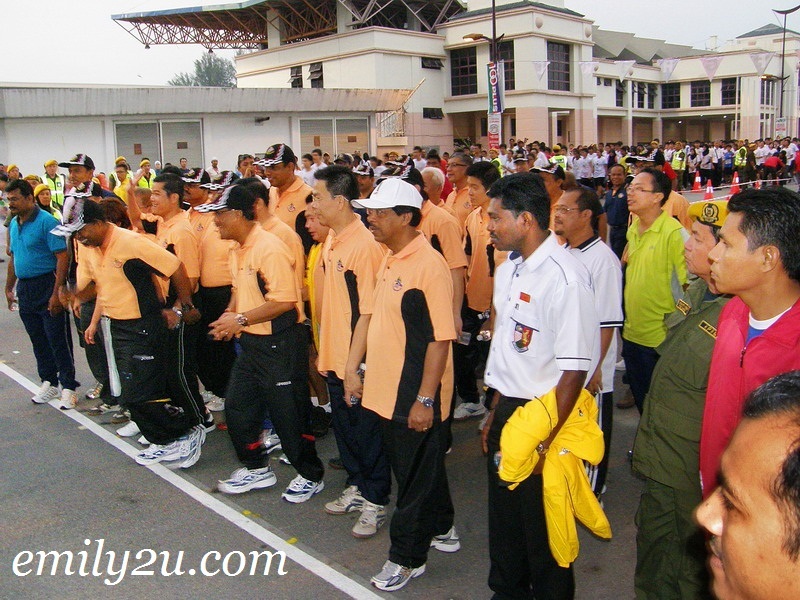 Ipoh International Run – IIR 2011 is the 16th edition of the annual event. Can you believe it has been 16 long years already? It even has its own theme song! Ipoh International Run is a sporting event organised by Majlis Bandaraya Ipoh (Ipoh City Council) with the support of the Perak State Government and Perak Amateur Athletics Association. This year’s run attracted almost 14,000 participants; 500 of them foreign participants from more than ten countries. This is truly an international Run and it is most apt that Dato’ Michelle Yeoh is the ambassador of the event.